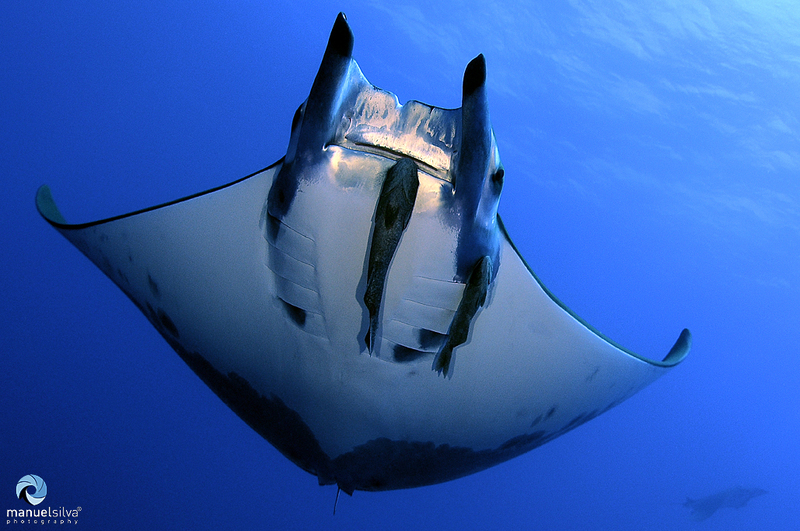 Join a manta ray conservation party on an upgraded luxury vacation package at Manta Ray Bay Resort. Yap is one of several research sites with Manta Trust – for one week leading manta ray and shark scientists will host a “hands-on” citizen science field research symposium and media event. The upgraded vacation package includes 16 tanks with daily extended research diving at manta ray sites as well as all three specialties; shark feed, mating mandarin fish and night dives at a special one-time rate starting at $1,999 in a standard room. Ocean view and deluxe suites available.